Remove Acne, Skin Blemishes or any other spots on the skin. 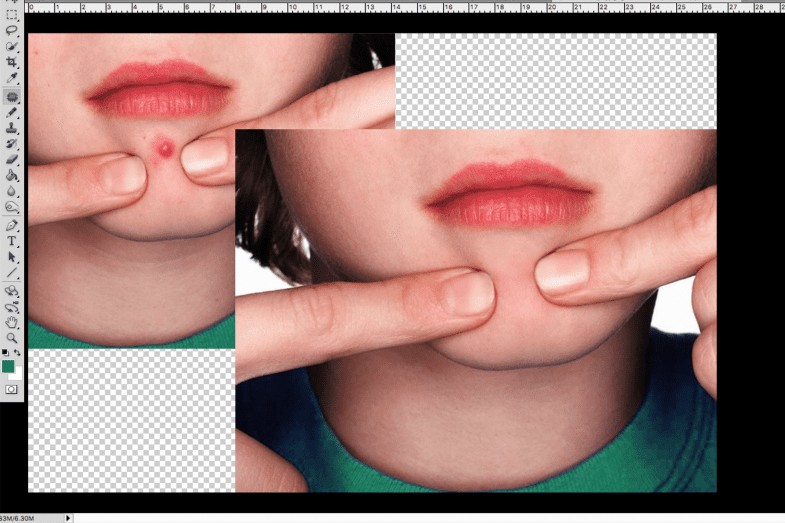 Blemish on the skin can be the reason to lose any client and for something so simple to resolve the consequences can be painful for your business. We can fix blemishes and move or remove objects and other imperfections in portrait or any photo. Your photo will look much professional and attractive without the pimples or bumps on the skin. Also we smooth out the skin to make it beautiful and perhaps unique comparing with some of your competitors. We can also remove lines from solid backgrounds or objects. Just challenge yourself by contacting us today and we are more then happy to help. From any small amount to a large number of photos. Let’s discuss today the rate suitable to your business.